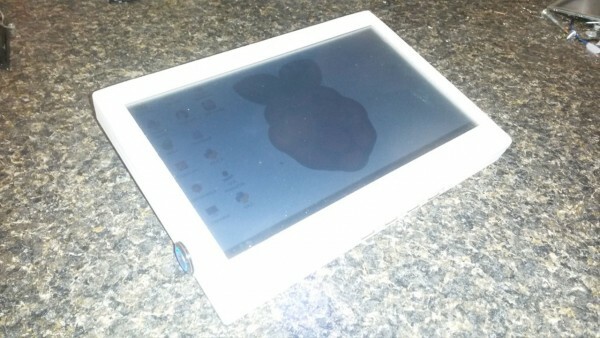 Raspberry Pi Tablet #3DThursday #3DPrinting « Adafruit Industries – Makers, hackers, artists, designers and engineers! A stand alone raspberry pi tablet works on battery power anywhere you need it. Has a glowing Raspberry on the back to show off your Raspberry pi Awesomeness while you click. Thanks for sharing my project! !